Let’s gets this party started! 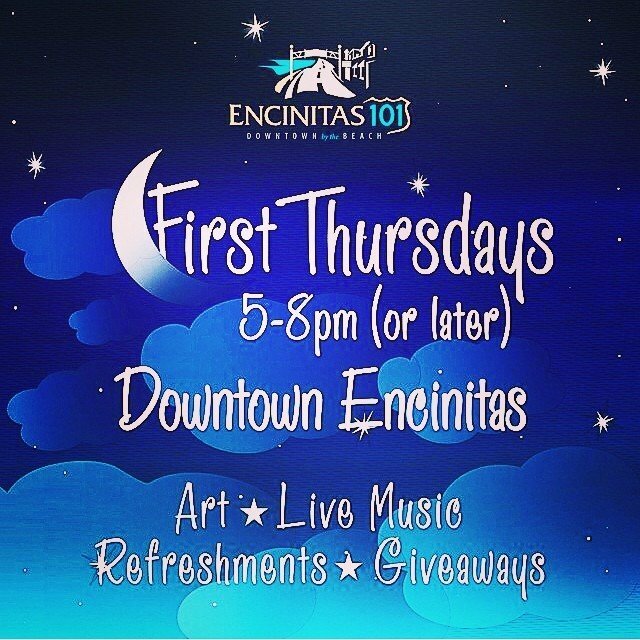 The party starts tonight in #downtownencinitas! FREE henna tattoos at SoulScape from 5pm – 9pm and tons of music, free bites, drinks and discounts!